The bright green leaves are deeply segmented and flat. 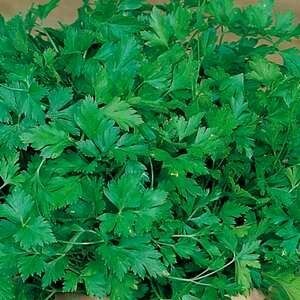 Stronger flavour than curled parsley. Water well in hot weather. 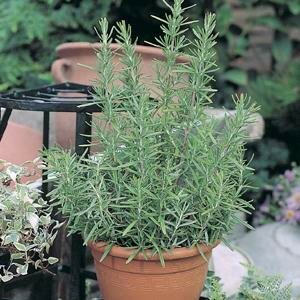 Rosemary is a woody, perennial herb with fragrant evergreen needle-like leaves. 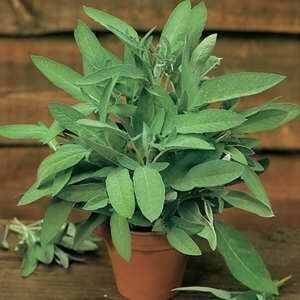 While commonly used to flavour meats poultry and potatoes Rosemary is also great in homemade potpourris. Rosemary is extremely high in iron, calcium, and vitamin B6. 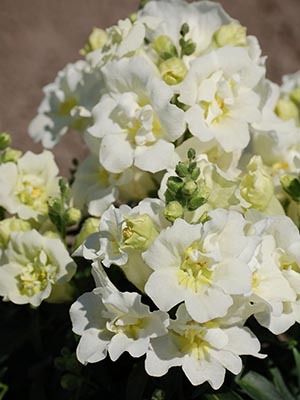 Ornamental, hardy branching perennial that is strongly aromatic. The young stems are covered with a white down, but become woody as they age. Thick, velvety leaves. Many culinary uses. 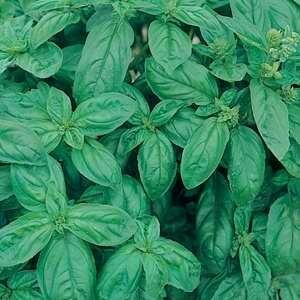 Other common names are Sweetleaf, Sugarleaf or Sugar Grass. Overseas it is widely grown for its sweet leaves. Easy to grow. 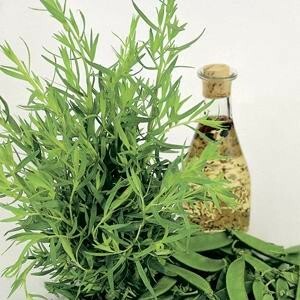 One of the four “Fines Herbs” of French cooking, the mild taste of Tarragon is particularly suitable for chicken, lasagne, fish and egg dishes. Tarragon actually prefers poor soils and happily tolerates drought and neglect. Can also be used as an insect repellant! Once just a French cooking essential but Thyme is now a must for a wide variety of dishes - casseroles vegetables soups stuffings and sauces. 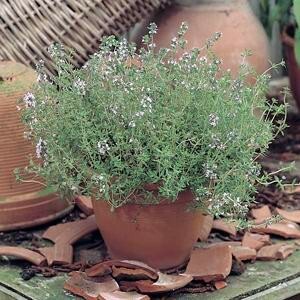 The Thyme plant is an extremely aromatic, woody perennial shrub. Stems are lined with tiny grey-ish leaves and topped with equally tiny pale white/pink flowers. Avoid watering the leaves and try surrounding the plant with bark or stones to help keep the leaves off the ground as Thyme dislikes wet foliage. 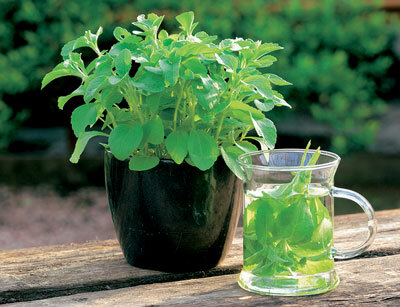 Watercress grows in streams ditches springs and fast-flowing waters. 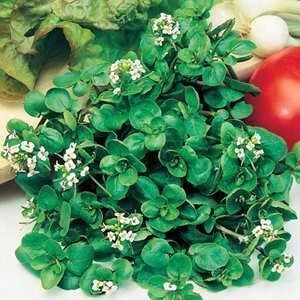 It has been used as a salad plant since at least Roman times and the first records of it being grown commercially date back to 1750 in Germany. Revolutionary new and improved Weed Buster Seed Tapes !